John Z. DeLorean is perhaps one of the most colorful people in the automotive landscape. He’s inspired countless articles, YouTube videos and films—no doubt, in part, because of the iconic car that bore his name and the drug charges later on. But what’s been romanticized and what’s true? A new documentary-hybrid film tries to separate the two. 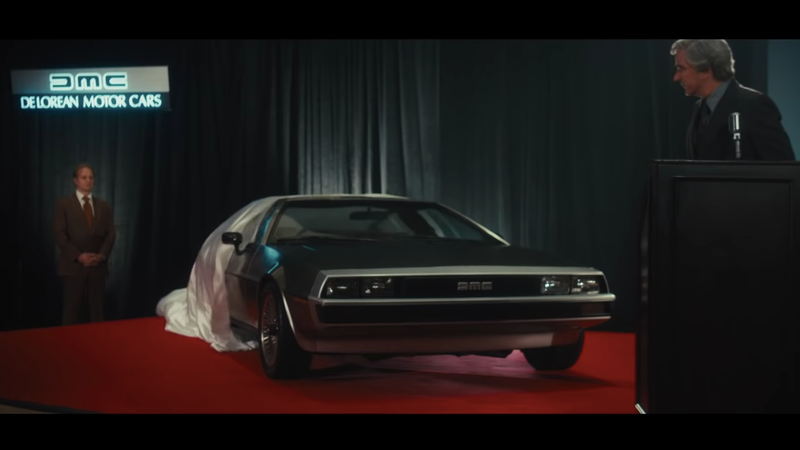 The upcoming film, called Framing John DeLorean, stars Alec Baldwin as DeLorean and blends archival footage with newly shot vignettes. You can take a look at the trailer here. “My film sticks to facts and presents the story in a unique way by those who knew DeLorean best and is unbiased,” he told us in an email. This is the second DeLorean movie to be announced recently. The first was called Driven in 2017 and starred Jason Sudeikis, Lee Pace and Timothy Olyphant. Ardon, too, called Driven a “wildly fictionalized narrative film that sensationalizes the DeLorean story by only focusing on the drug bust from the POV of the criminal informant.” He told me that he made sure to include Kathryn and DeLorean’s son, Zach, in the film as well. Framing John DeLorean will premiere at the Tribeca Film Festival in New York City at the end of April. It’ll be in theaters and video on demand on June 7. We have reached out to Kathryn DeLorean for comment on the matter and will update if we hear back.